Finally! The 1st release on DWD Records is available for everyone!!! 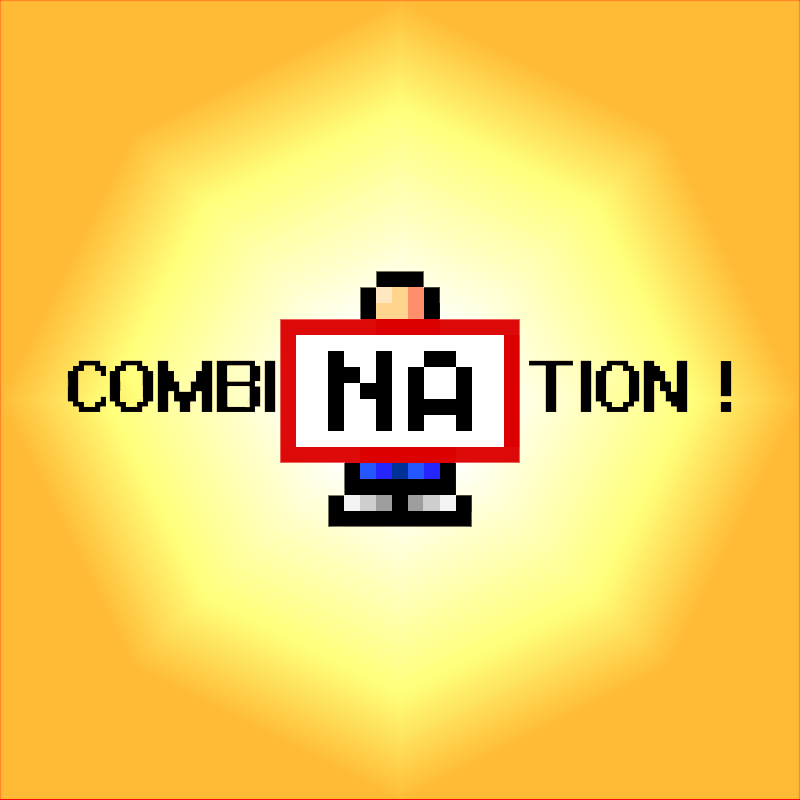 “CombiNATION” is a small but very interesting compilation. In any case, you must have it and LISTEN it!!! Take off!